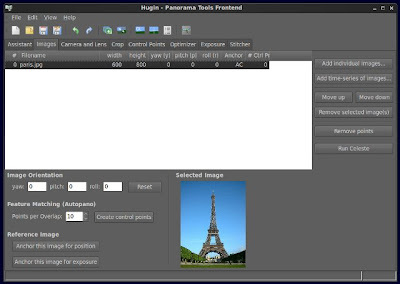 Hugin Panorama Creator Software for Linux: I've been looking for a Panorama creator application for my Linux box and bumped into Hugin. It's a free and open-source graphical user interface (GUI) for Panorama tools that's simple, easy-to-use, and gets the job done. 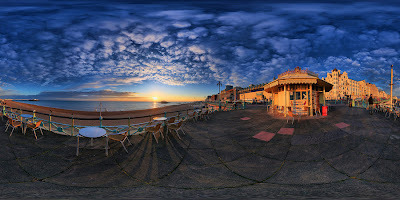 Using Hugin, you can put together mosaic of photographs and turn them into a complete immersive panorama. You can also stitch any series of overlapping pictures and much more. 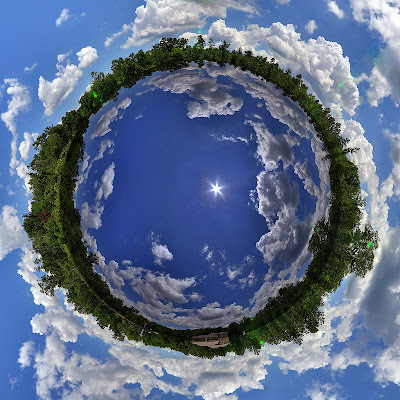 With Hugin's GUI, panorama stitching can be conveniently achieved by utilizing several overlapping photos taken from the same place or location, and then using control points to align and transform the images in order for them to be blended together to create a larger image. It also allows for the painless creation of control points between two images, optimization of the image transforms, and a whole lot more. * autopano-sift, autopano-sift-C, panomatic or autopano for automatic creation of control points. If you want to try Hugin, you can download and install it via Synaptic Package Manager or Software Center if using Ubuntu. It's also available on other popular distribution repositories as well, so use your distro's official package manager to get it.